CNC milling machine shop Atlanta, GA, oem parts, fabrication,Machining Services Inc.
CNC milling is one of our strengths at Machining Services, Inc. near Atlanta, GA. We are a full service machine shop, and we have acquired the milling knowledge, tradition, and experience to accommodate all your CNC milling needs. As we like to say here on our shop floor, "If you can draw, we can make it". If you have solid or surface CAD drawings, we have the capability of machining directly from your files. This can eliminate errors that sometimes occur when programming from paper drawings. Available for a wide range of metal fabrication, we can fabricate your OEM parts in all grades of material including stainless steel, carbon steel, cobalt, aluminum, copper and bronze. We also produce OEM parts from nylon, delrin, and PVC and can include heat treating. Customers range from inventors to businesses to government agencies. Our machine shop offers cost effective solutions for your short and long run milling needs. CNC machines are available in 3 and 4 axis configurations, enabling the expert CNC milling of even the most complex machine components. We are dedicated to providing the quality solutions that provide our clients with quality parts to their specifications. 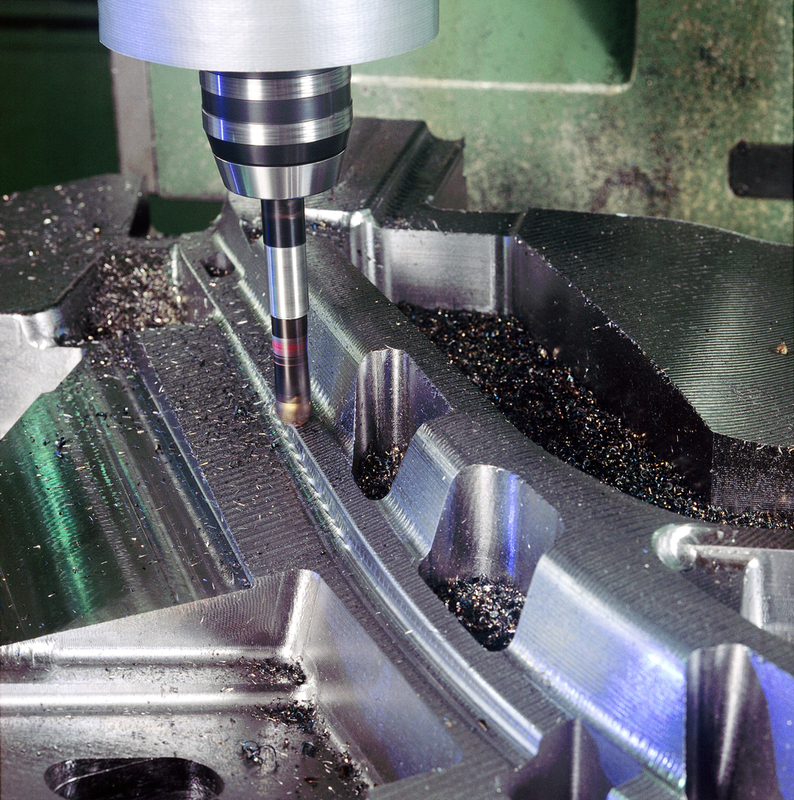 Located near Atlanta Georgia for over 25 years, Machining Services Inc has been offering its customers industry leading machining services that fulfill extensive requirements for precision machining, quality and value. In addition to our expertise, our state of the art CNC milling technology is designed to meet our customers' exact specifications. Our goal is to develop long term relationships with our customers. If you need emergency turnaround, we can provided it. Contact Us today to learn how we can help you.